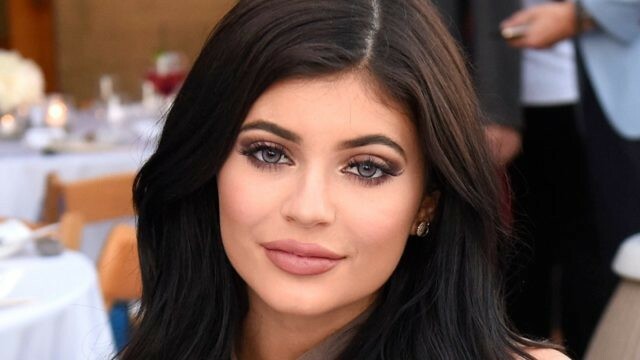 Kylie Jenner is by every inch a soon-to-be billionaire but her ex-boyfriend, Tyga claims it is because of him. He said this at Nicki Minaj’s radio show, Beats 1 on Queen Radio when Minaj asked if he felt he influenced her career. Tyga is currently worth $3 million (N1,086,510,000). Kylie Jenner is worth $900 million (N325,953,000,000).